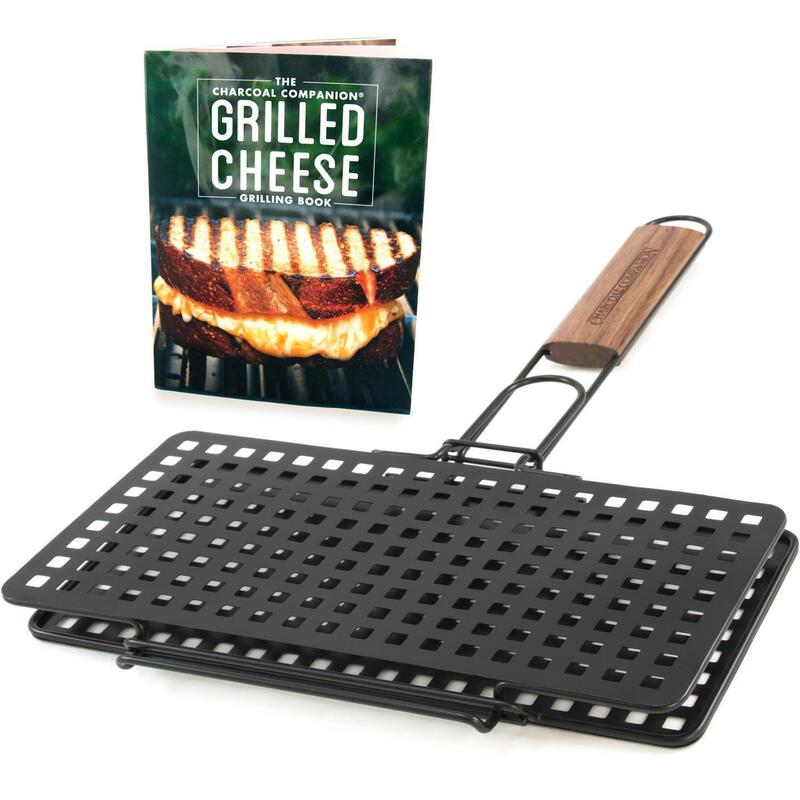 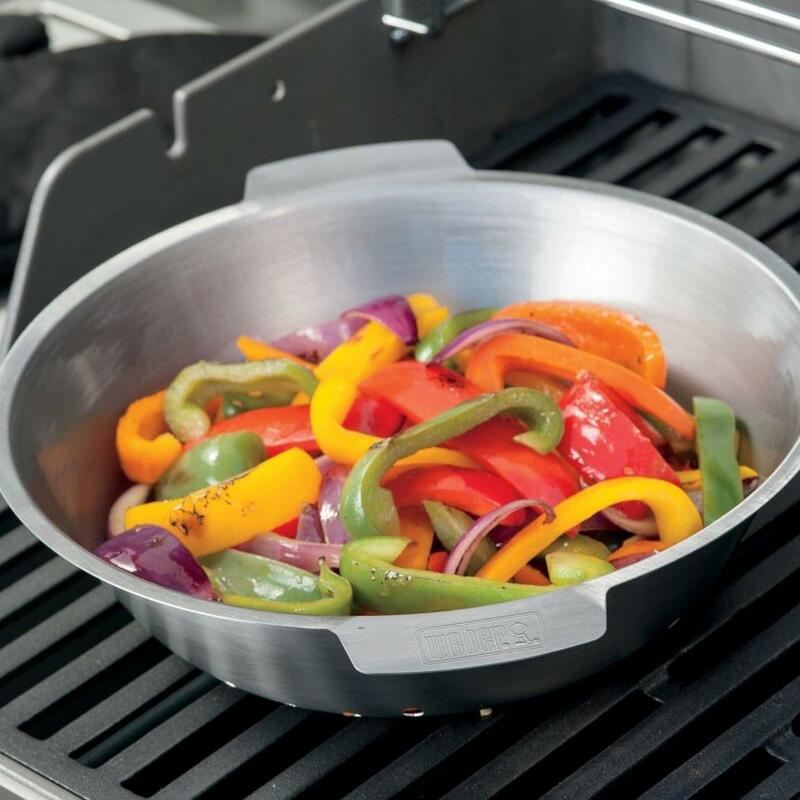 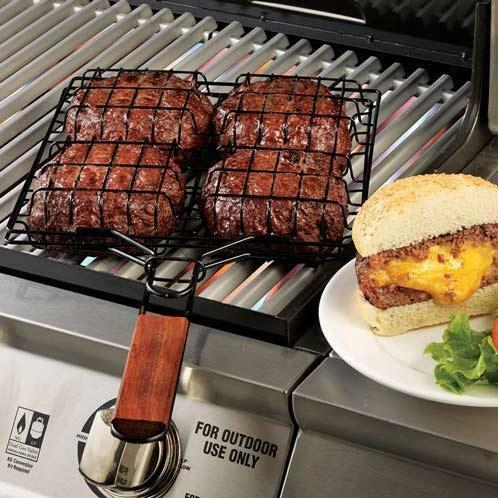 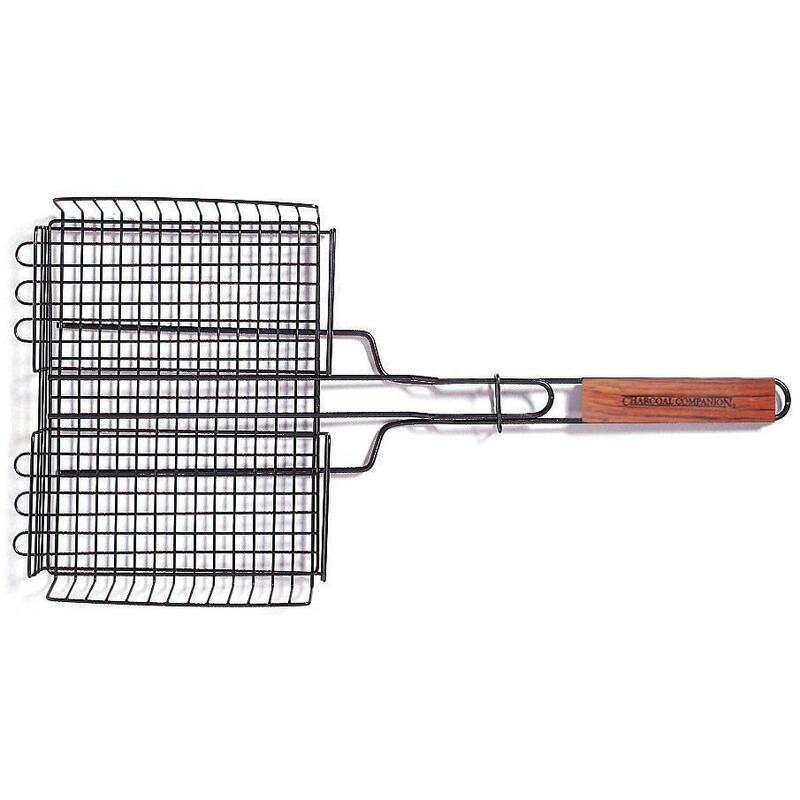 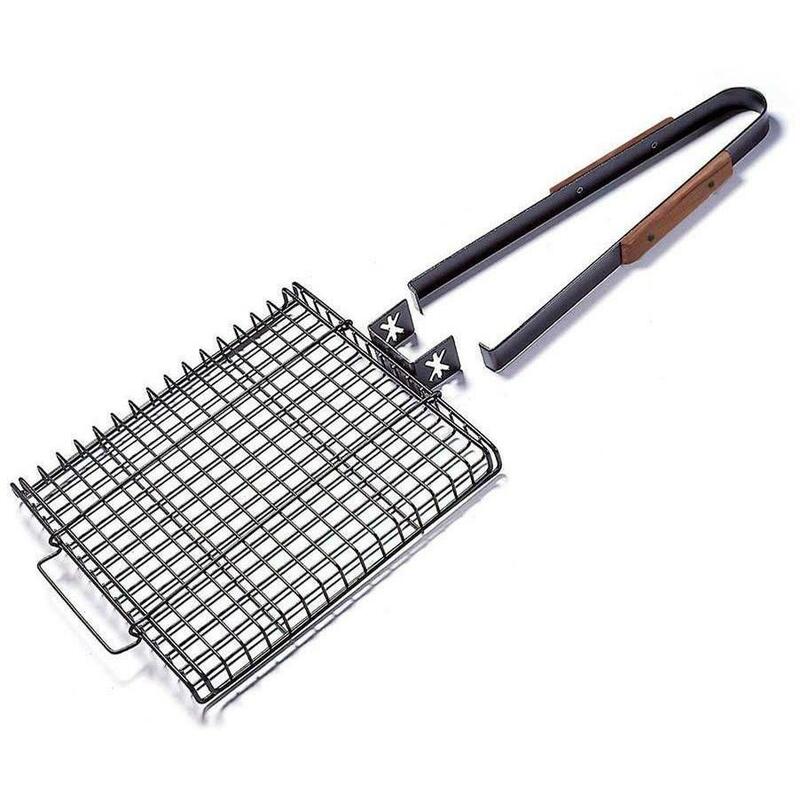 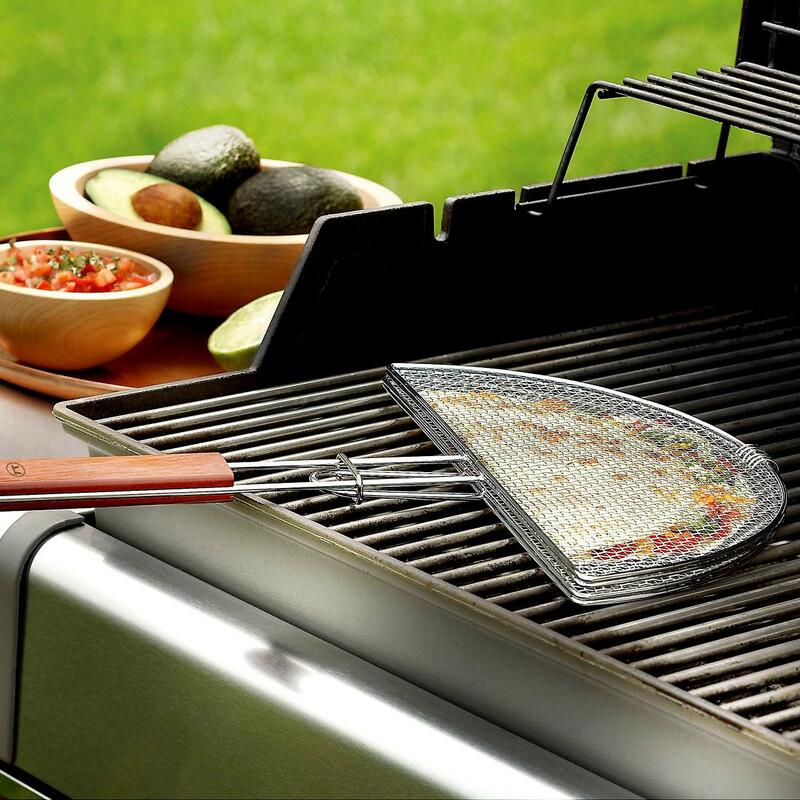 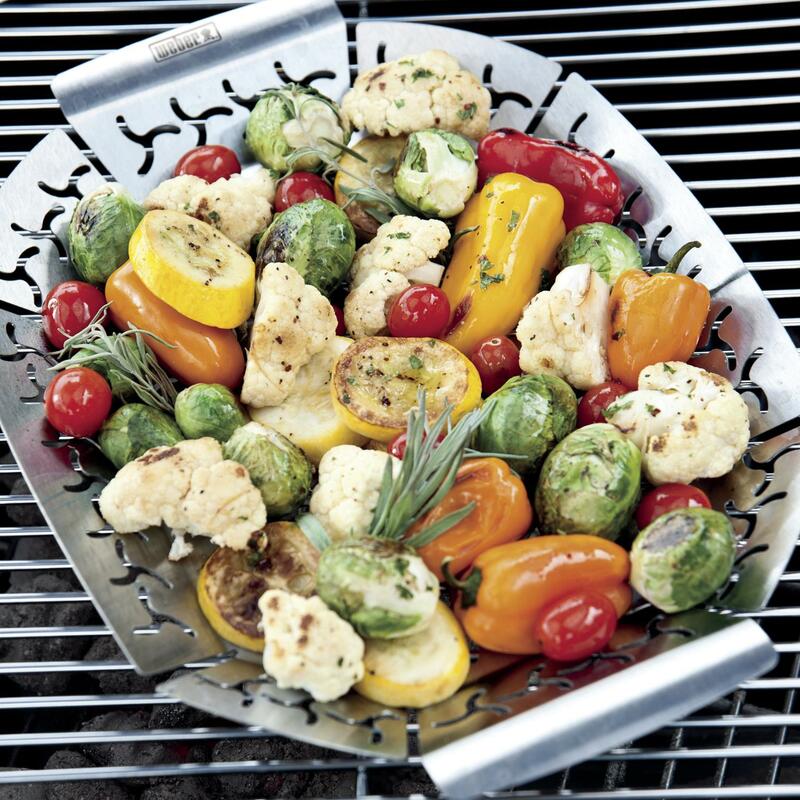 Product Description: 12-Inch Stainless Steel Pepper Grilling Rack With Folding Handle. 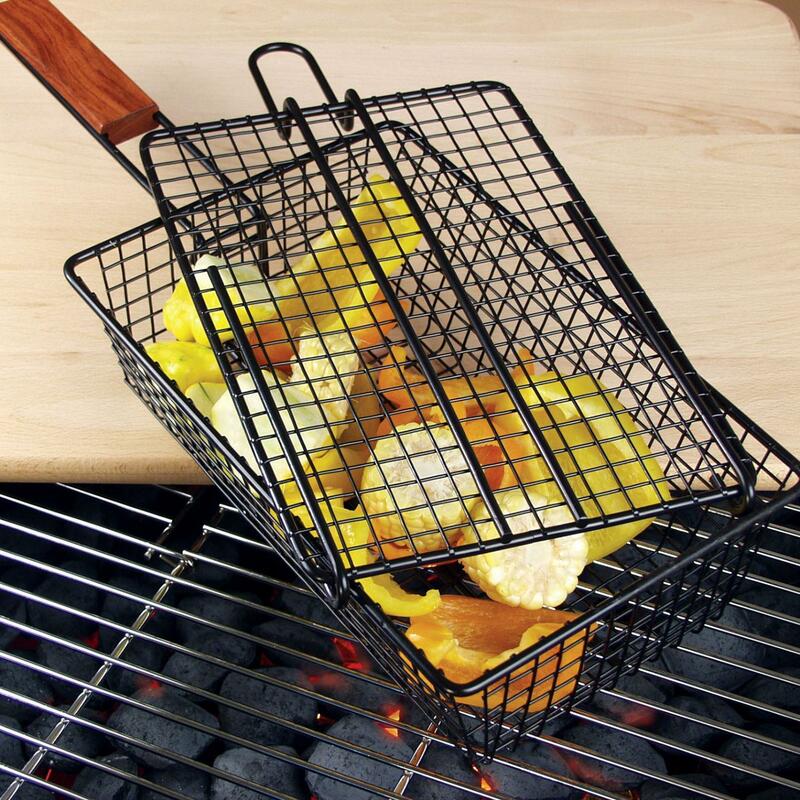 Spice up your grilling game with this unique pepper roaster. 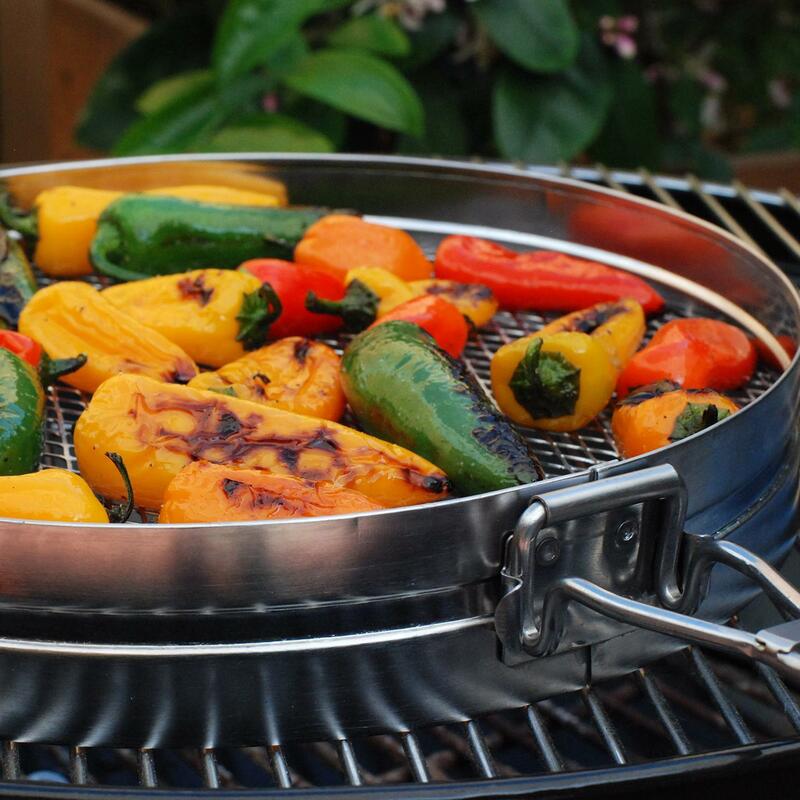 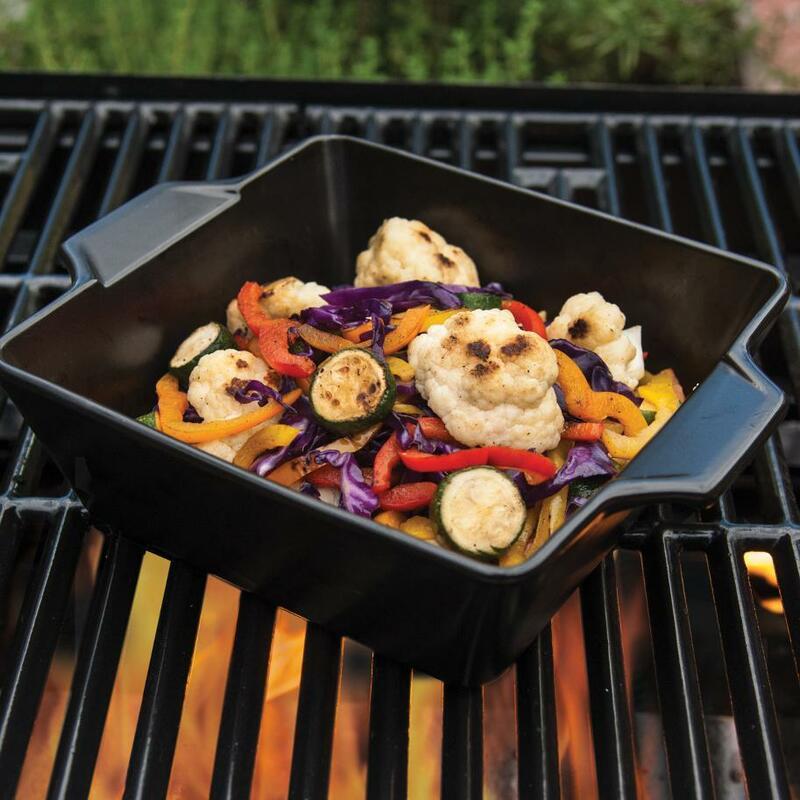 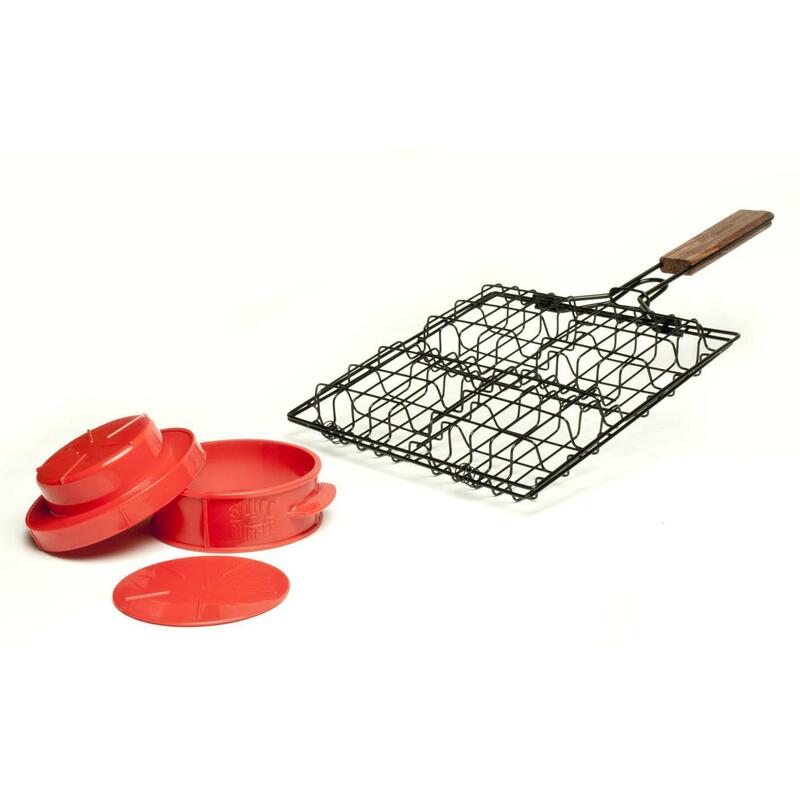 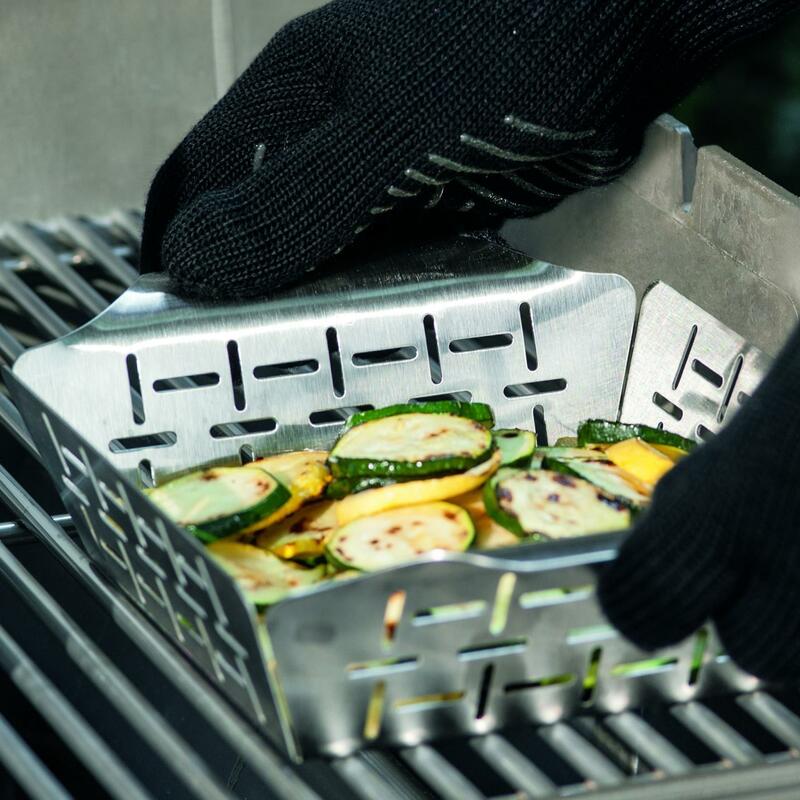 The mesh design of the roaster keeps small peppers from falling through the cooking grates and the shallow design keeps peppers at a perfect distance from the flame to prevent burning.